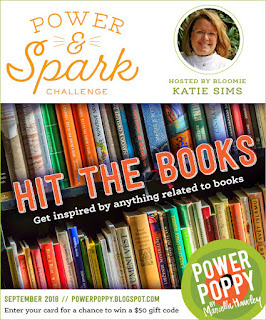 Hello dear blogging friends: The fabulous Power Poppy Blog has a fun challenge for us to play with in the month of September, it's called HITTING THE BOOKS and it's very appropriate for this month since every kid, young and old, went back to school. I made this card using the Power Poppy set called UNDER GLASS, I just didn't use the beautiful glass bell this time. This set has 9 fabulously beautiful images to stamp on their own or put under a glass dome, either way, they are awesome. 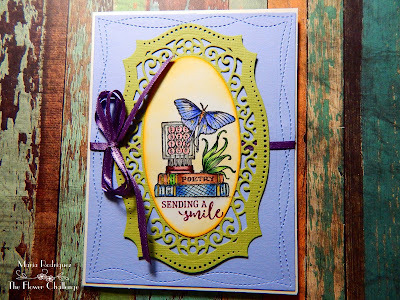 I stamped my image on a piece of Blick Drawing Paper with Stazon Black ink and colored it with Prismacolor pencils, the die cut is from the Spellbinders die set called "Majestic Oval 25", I die cut a piece of lavender card stock with the Wonky Stitched die set, I love the combination of any purple color and green. 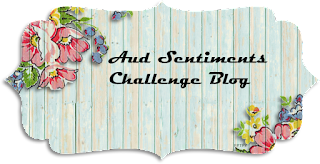 The sentiment is from a Power Poppy set called Dynamic Duos: Foxglove and Ranunculus and the little succulent from another Power Poppy set called Sassy Succulents. 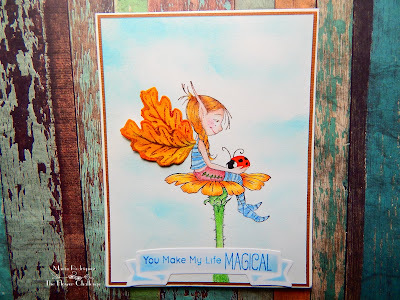 A Vintage Journey September Challenge "Back to Nature"
Moving Along With The Times "Use Ribbons"
Hello dear blogging friends: Ever since the awesome DARNELL started this fun and fabulously challenging challenge blog, I made up my mind of participating in every single one of them, I love the way she and the rest of the DT make all of us come up with two different cards, for two different occasions using the same stamp or die. 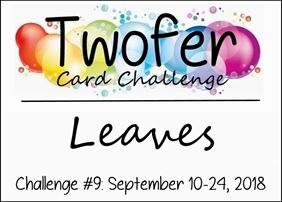 So here are my Twofer cards for this challenge. Here are the cards individually, I'll list the "ingredients" under each one. 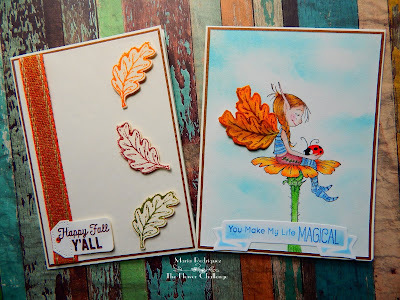 The leaves are from a Our Daily Bread die and stamp set called Autumn Blessings, the sentiment is from a Power Poppy set called Feeling Fall, the ribbon from my stash. The sentiment is from a retired/discontinued Flourishes set called "Magnolias", the little leaf is from the Power Poppy "Feeling Fall" set. The lacy border is from a retired SU set called "Delicate Details". 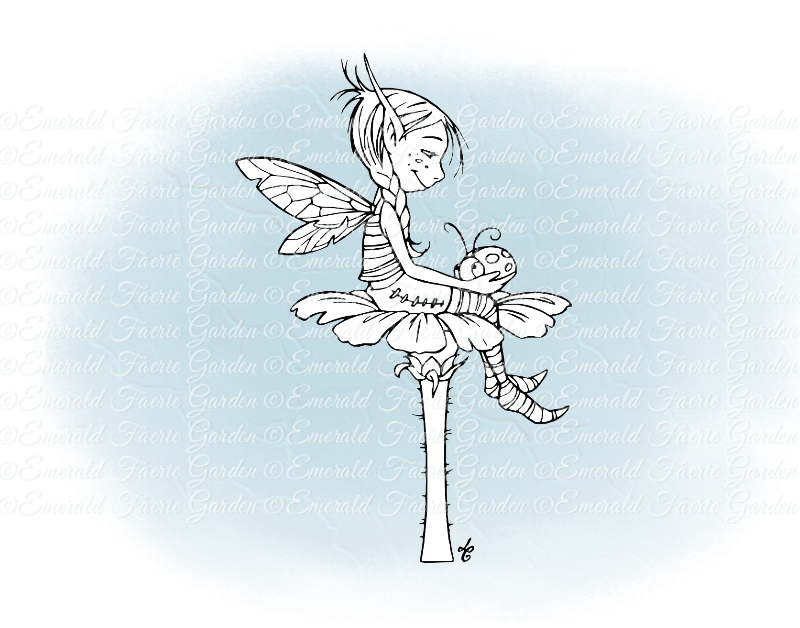 This adorable little Fairy and her friend are from the Emerald Faeries Garden, the name on the rubber stamp I have says "Ally and Beeble". 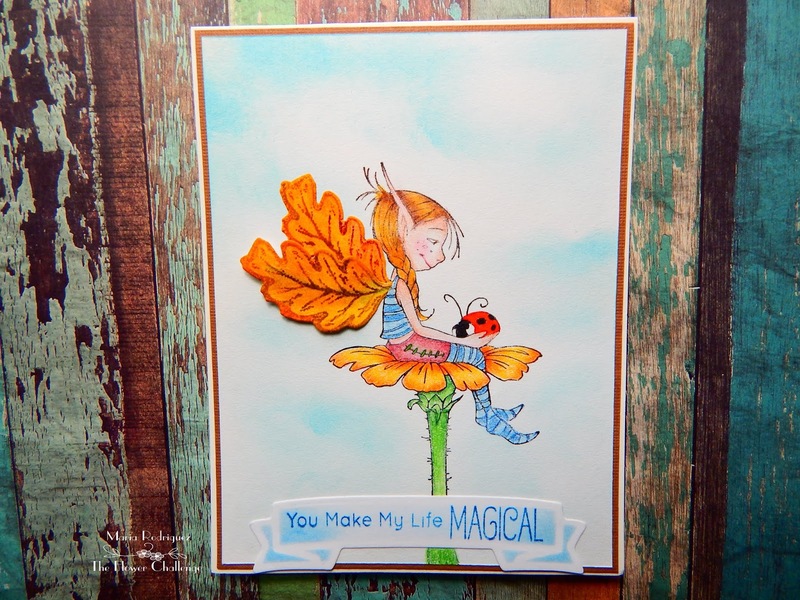 I stamped it on a panel of Blick Drawing Paper with Stazon Black ink and colored her with Prismacolor pencils. 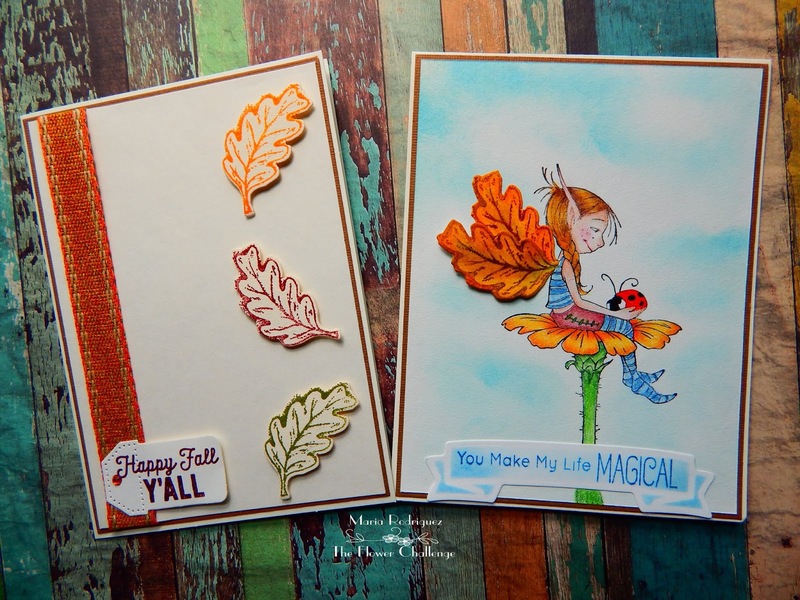 The leaves were stamped on the same paper and die cut then sponged with SU Hello Honey and Pumpkin Pie inks. The sky was sponged with Spun Sugar distress ink. I purposely sponge the ink randomly leaving white spaces to resemble clouds. The sentiment was on my stash of cut ahead pieces, but it's from the My Favorite Things Magical Dragons. 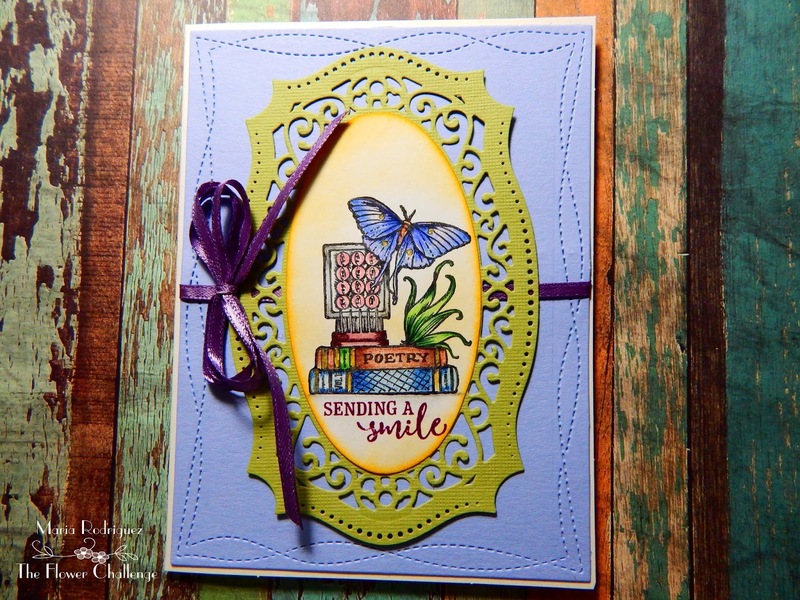 The border is from SU "Delicate Borders", the sentiment is from a Power Poppy set called "Farmer's Market and the little flower in the corner is from a retired SU set called "Fast and Fabulous", which was a Hostess set from the 2010-2011 Catalog. I'm linking this cards to the following Challenge. Aud Sentiments Challenge #212 "Fall + a Sentiment"
Moving Along With The Times Challenge #80 "Use Ribbons"
Brown Sugar Challenge #282 "All Creatures Great and Small"
Pattie's Creations Design Challenge #150 "Fairy Tale/Fantasy"
Hello everyone: Most of you dear friends, who've known me for a while know I'm a passionate Triathlete and a 3 time IronMan. I've been a swimmer since I was like 15 y/o and I haven't stopped yet, don't intend to, I love it to much. But I came into the Triathlon Sport when a friend told me of some local races and, boy oh boy, I GOT TOTALLY AND COMPLETELY HOOKED ON IT. I started doing these races back in 2003, having a blast, meeting some truly awesome people along the way and enjoying having my entire family cheering me on, the voices of my little grandchildren yelling "go grammy, go!!!" was all I needed to keep going. So here is this card that I will link to a few challenges at the end of this post. I don't have a rubber stamp with these images (and I should, I'm going to look into that ASAP) so I did them free hand with a black marker. The water, pavement and grass where done with some leftover die cut outs, the images are painted on a small square of white card stock matting them with black card stock. The word REPEAT was cut with my Cricut Machine. The sentiment is from a Power Poppy set called "Orchids", the little stars from a Fiskars Graduation set. 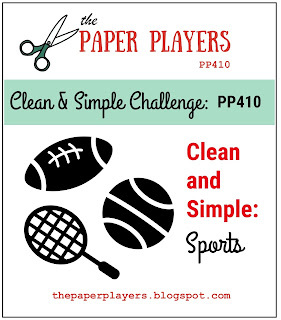 Score Pal Challenge #52 "Clean and Simple"
I placed the 3 score lines between the images and the sentiment. 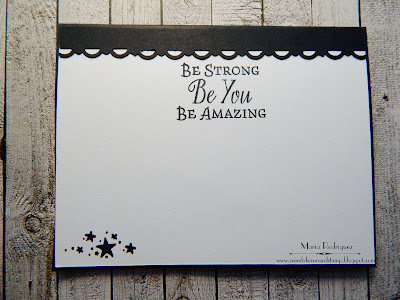 A2Z Scrapbooking September Challenge "Clean and Simple"
Hello everyone: Last September 15th. 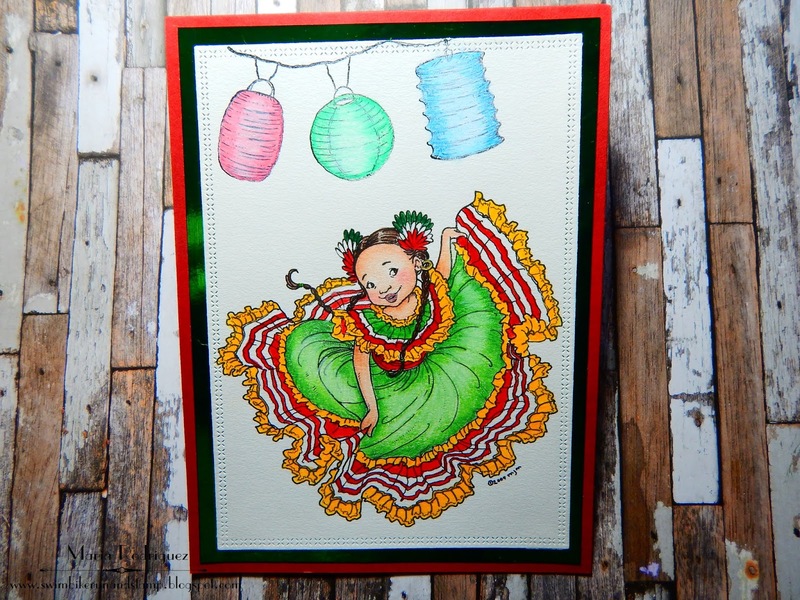 was Mexico's Independence Day so I decided to celebrate by creating this card using this sweet, little girl dressed in the typical outfit of a Mexican Dancer. If you've never seen these dancers in action or heard this music, I hope you enjoy this little clip in which you can see this beautiful, amazing dresses and hear the happy, energetic dances of the State of Guadalajara, so I invite you to click HERE for a glimpse of some of the traditional folklore dancing of the Country of my birth. 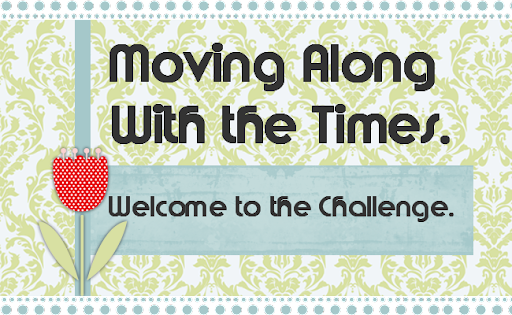 The SHOPPING OUR STASH challenge for this week is "WELCOME HOME" and that means your projects can be about the place where you live or where you came from, in my case I came from Mexico as a young bride back in 1973. 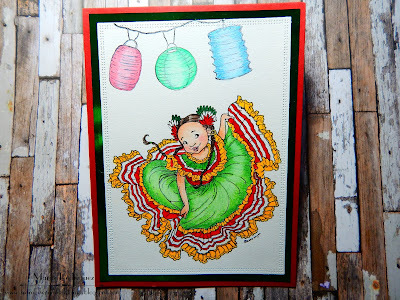 This super sweet little girl's name is ROSA which means Rose, from Moo's Digital Pencil, I love the beautiful, flowing dress that can be colored in just about any color of the rainbow. The lamps are from an old Flourishes set called "Pinwheels and Popsicles"
I just punched some scraps of green and red foil paper, stamped the sentiment from Power Poppy called "Marcella's Mixed Tape 1" and a couple of fireworks from Altenew's set called "Pyrotechnics"
Coloring in Scrapland Anything Goes or Easel Card. Aurora Wings Challenge "Inspired by Music"
I got my inspiration from the Fabulous Music of Mexico. 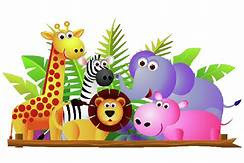 I hope you come and play along with us over at SHOPPING OUR STASH, we can't wait to see what you create.